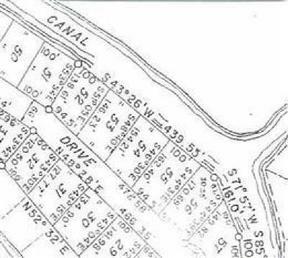 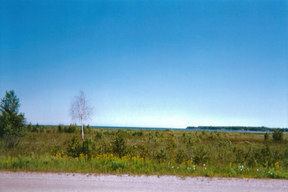 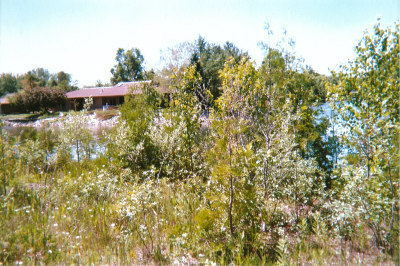 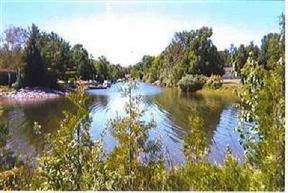 Residential Lots & Land Excellent location for your new home on this 100' waterfront canal lot. 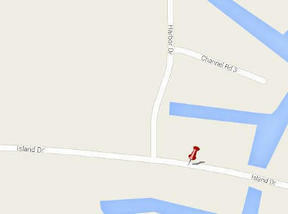 Great spot for you boat. 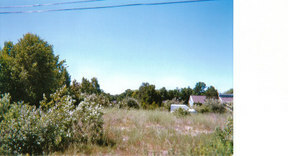 Property all filled and ready to build. Lot #52 directly across the road is included. Amount of Frontage: 100 Ft.